Being your true self is already here, waiting for you. Build a bridge to the peace, contentment and ease that are your essential nature. 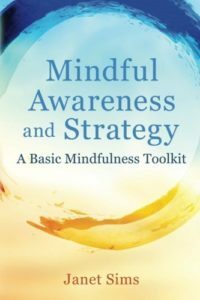 Here we practice mindful awareness, psychotherapy and other practical skills to remove obstacles and conditioning. Come home now. 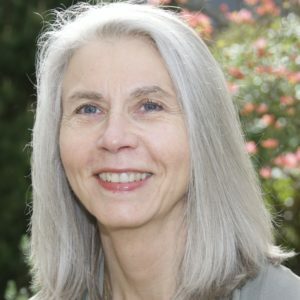 About Janet M. Sims, Ph.D.
Janet Sims, co-founder of Basic Mindfulness Portland, received her Ph.D. in Clinical Psychology from the California School of Professional Psychology. With more than 30 years experience, she has expertise in treating anxiety, depression, relationship problems, pain, and stress. Dr. Sims is currently a Licensed Psychologist in Oregon.